Enjoy our high level transfer services to/from Arachova and we promise you the best transport prices without waiting at airport, port, station and without hidden debits. 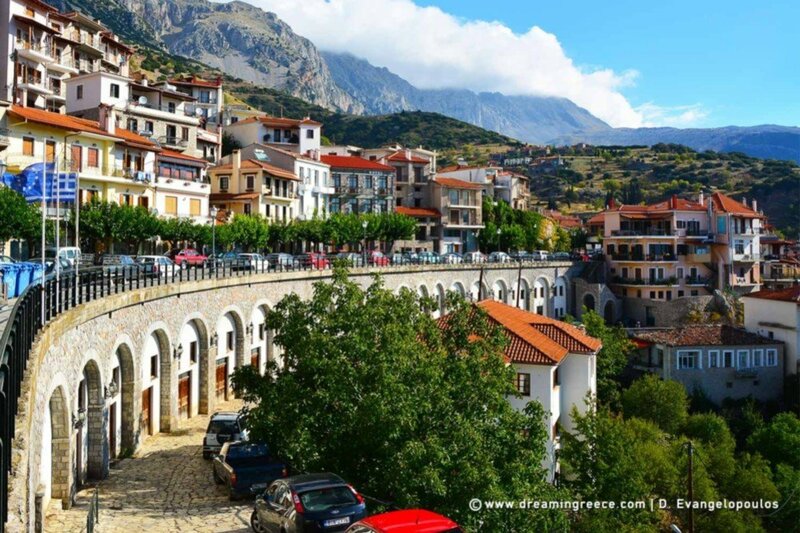 Arachova is a mountain town and a former municipality in the western part of Boeotia, Greece. Since the 2011 local government reform it is a municipal unit, part of the municipality Distomo-Arachova-Antikyra. Its name is of South Slavic origin and denotes a place with walnut trees. 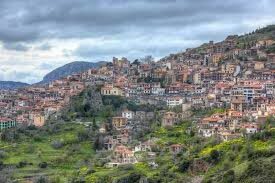 It is a tourist destination due to its location in the mountains, its traditions and its proximity to Delphi.